The mysterious woman who appeared to be wearing restraints and in distress when she rang a doorbell in Texas has been located. Police say she is safe but her boyfriend killed himself in their home. 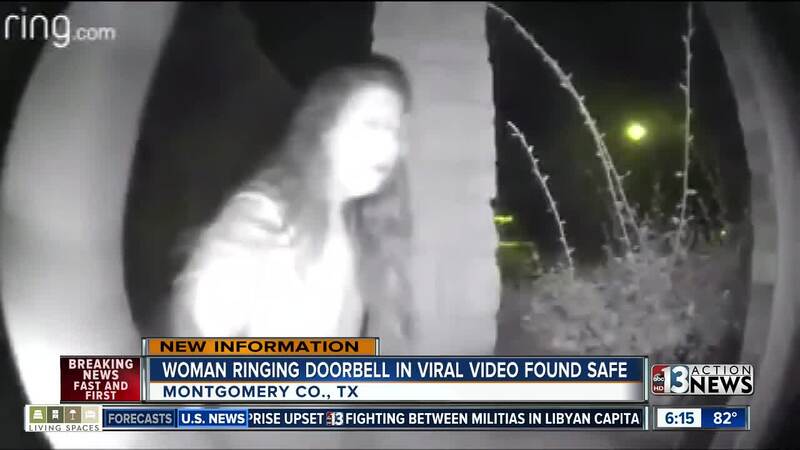 UPDATE AUG. 30: The mysterious woman who appeared to be wearing restraints and in distress when she rang a doorbell in Texas has been located. Police say she is safe but her boyfriend killed himself in their home. 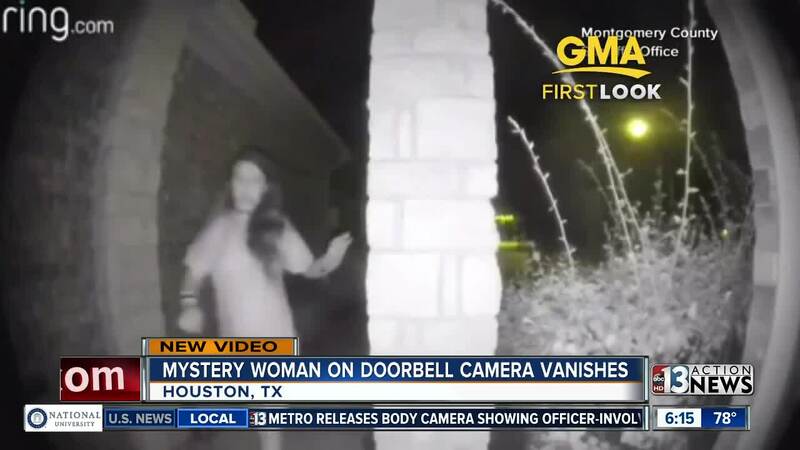 Police in Houston, Texas, are trying to find a woman who rang a doorbell in the middle of the night. The woman appears to be distressed, barefoot, and wearing restraints on her wrists. The incident happened around 3:30 a.m. local time last Friday. The video quickly spread on social media. Police are actively trying to find the woman right now and make sure she is OK. Regardless, they are warning the public to never open the door to strangers in the middle of the night and to call 9-1-1 instead.